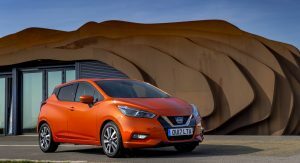 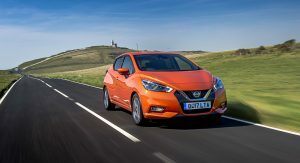 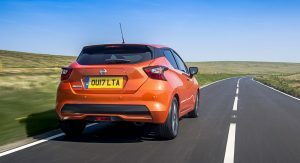 Nissan has added one more engine option to the new Micra’s range, the entry-level three-cylinder 1.0-litre petrol unit. 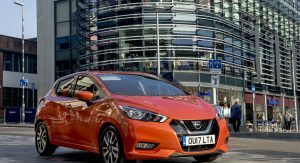 Producing 70hp (71PS), the new 1.0-litre engine is the last of the three launch engines to go on sale, with Nissan expecting to account for around 15 percent of UK sales. 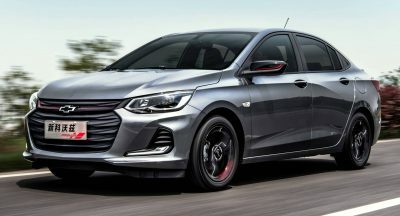 The new 1.0-litre joins the 88hp 0.9-litre three-pot turbo petrol and the 88hp 1.5-litre diesel units, which went on sale earlier this year. 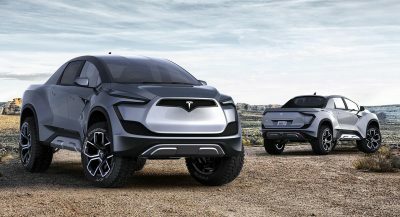 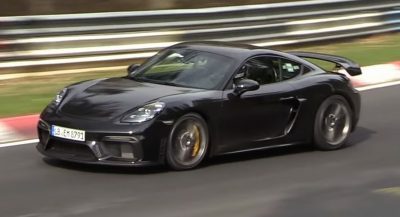 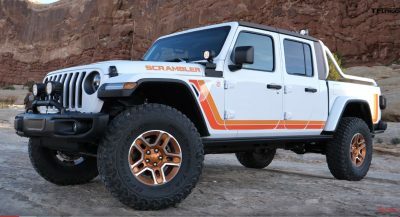 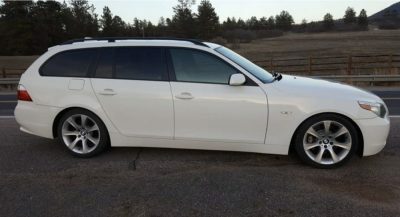 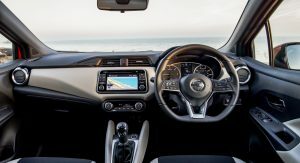 The entry-level version is offered with a five-speed manual transmission, offering a combined fuel economy of 61.4mpg UK and CO2 emissions of 103g/km, when equipped with 15- or 16-inch wheels. 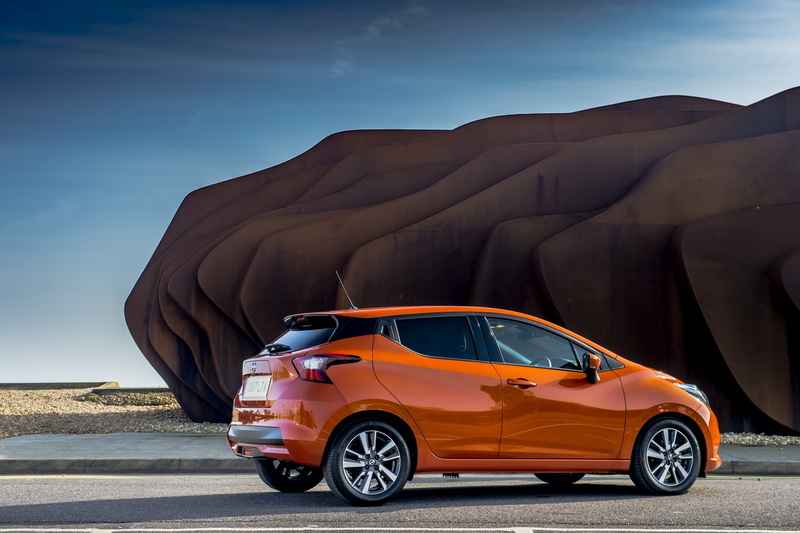 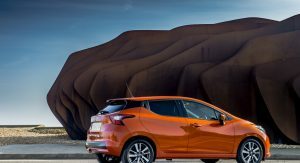 The new generation of the Japanese supermini has been reinvented by Nissan and now stands longer, wider and lower than ever before, featuring an attractive exterior design and a high-quality cabin. 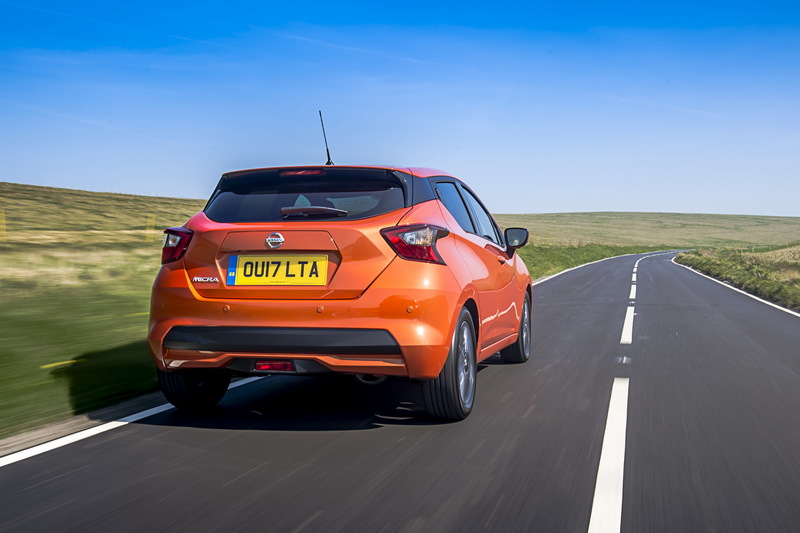 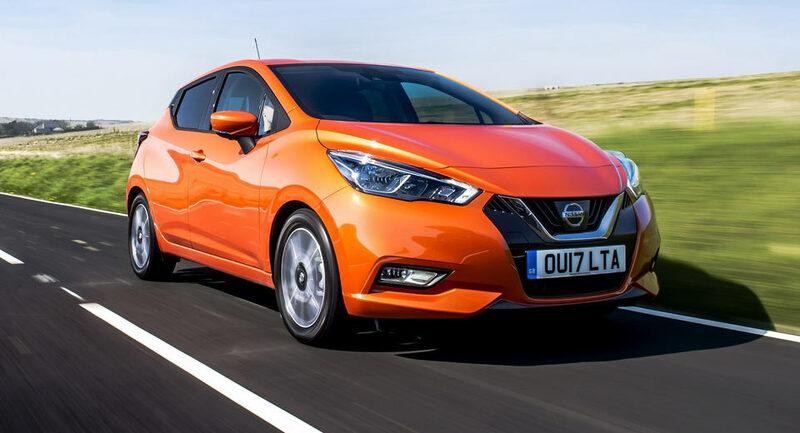 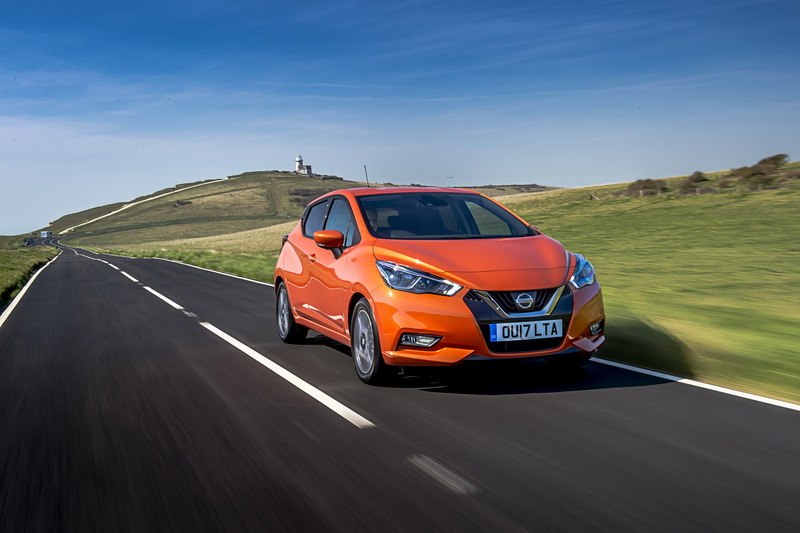 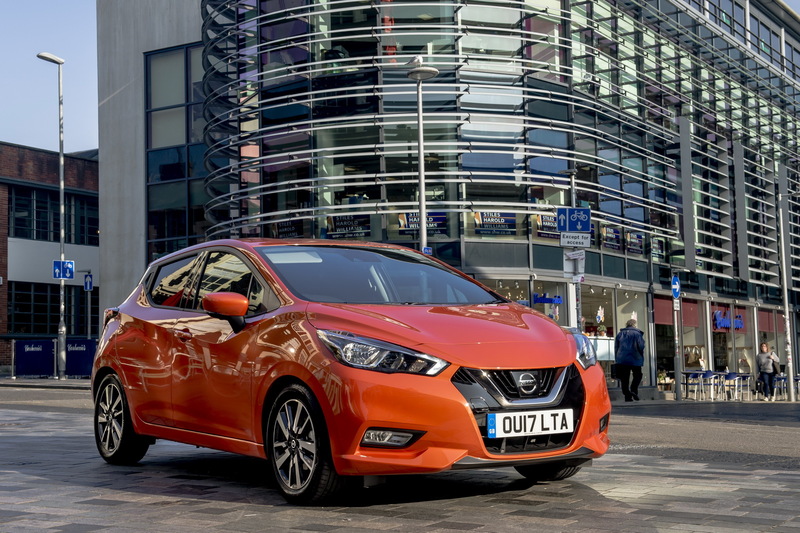 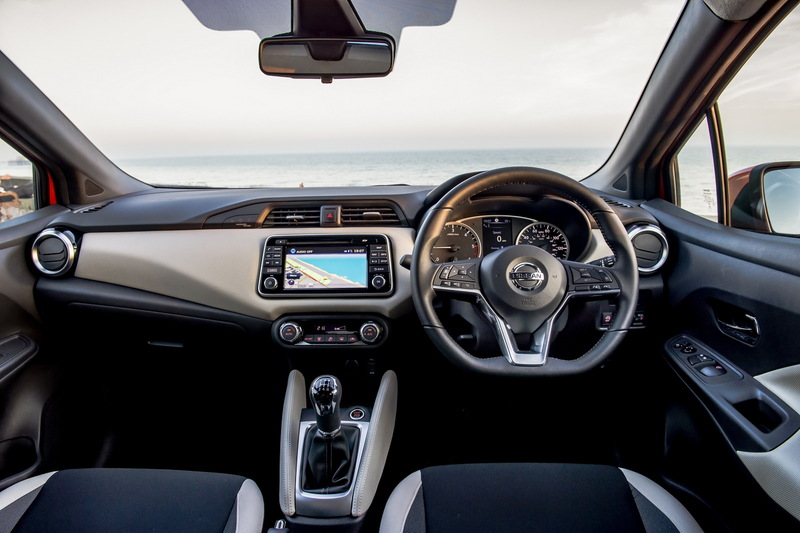 The new Nissan Micra is also the first model in its class to offer a number of driver assistance features, such as Intelligent Lane Intervention. 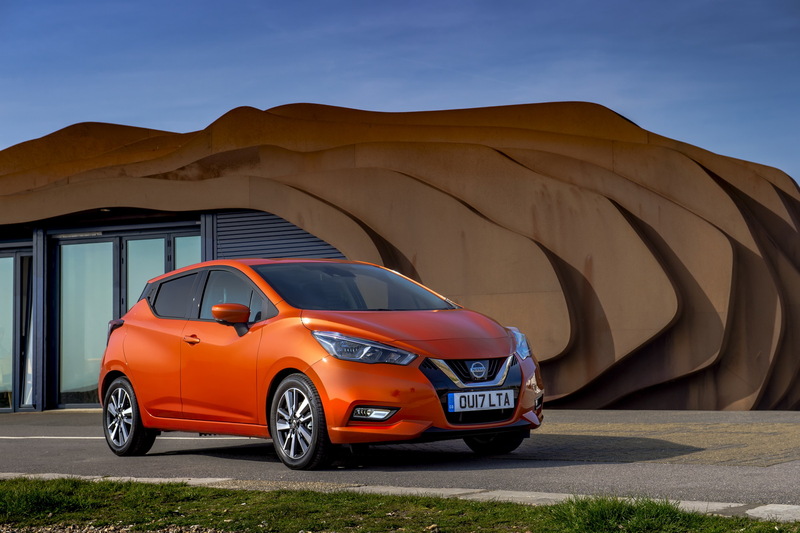 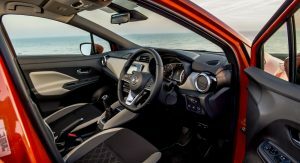 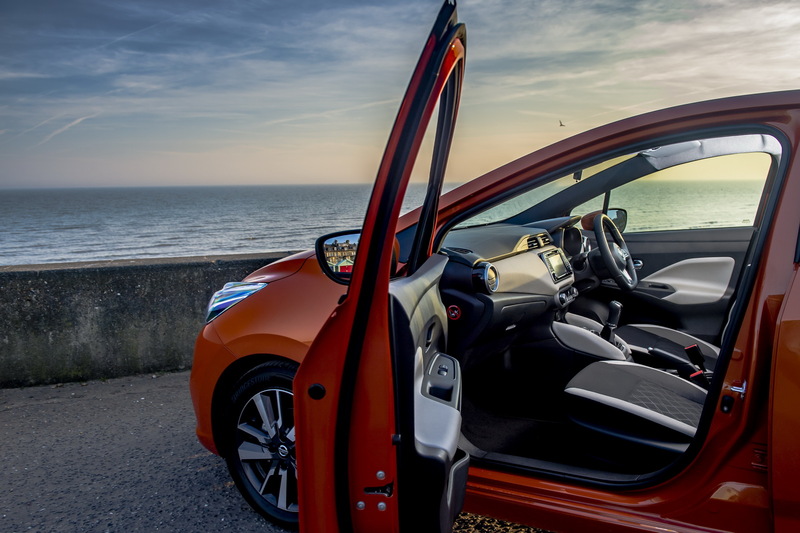 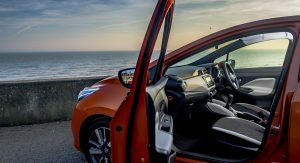 Nissan also lets customer to customise their Micra with a wide range of personalisation options, for both the exterior and interior of the new supermini. 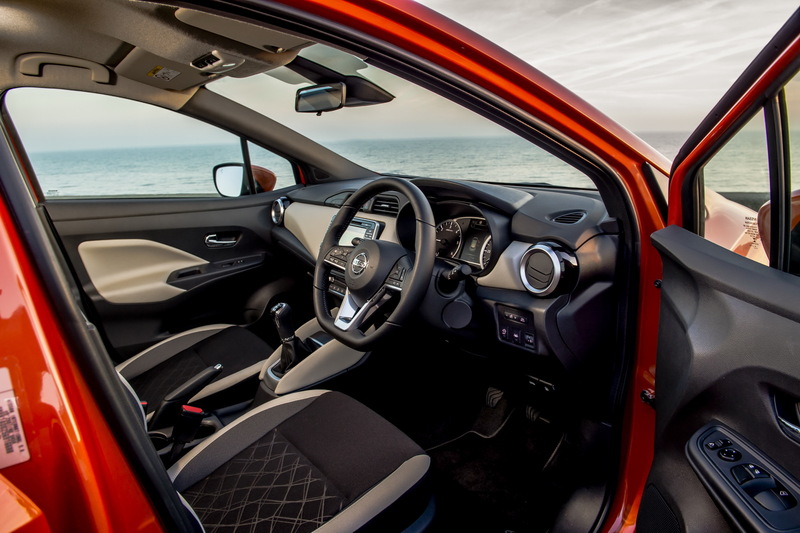 This needs to come to the US and replace the Versa Note.